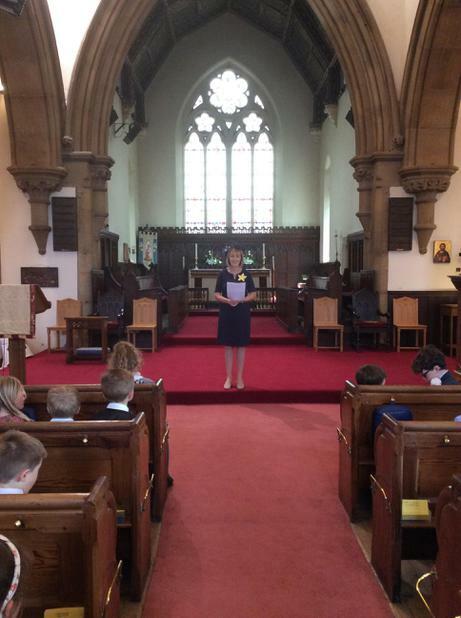 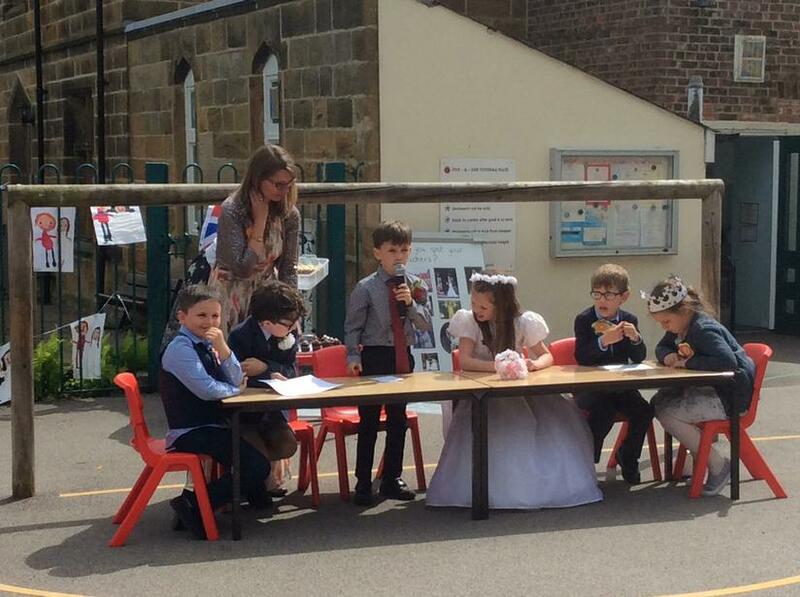 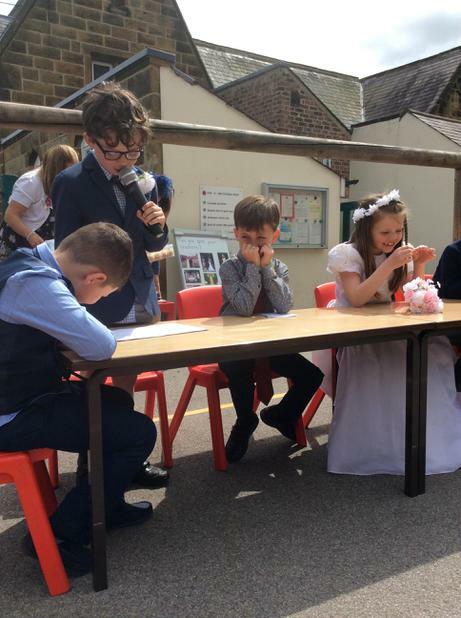 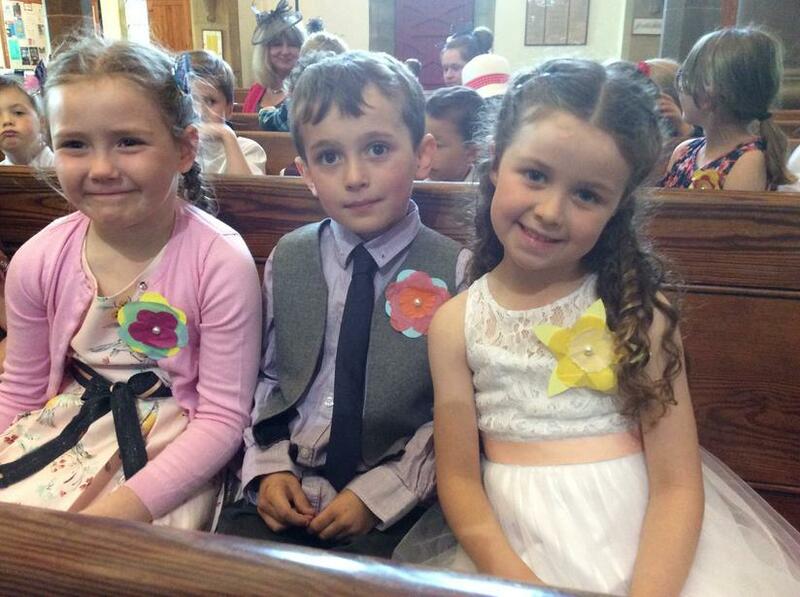 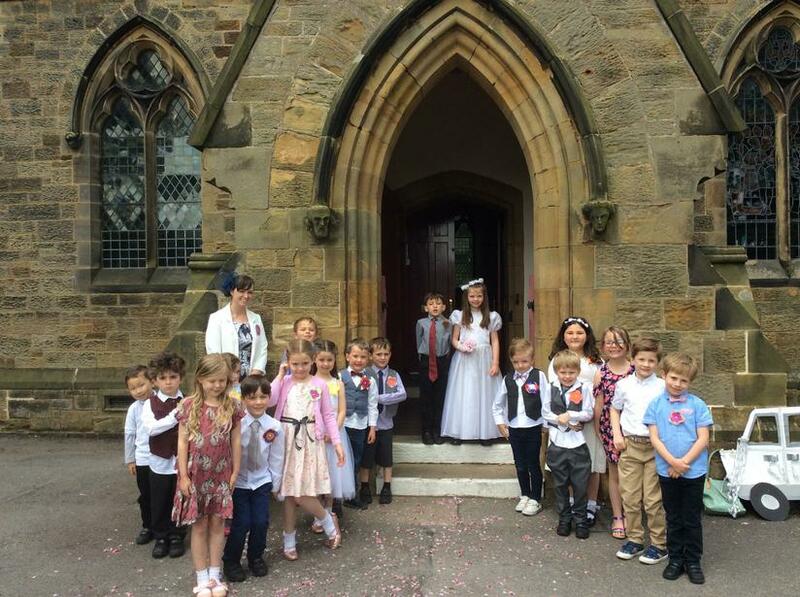 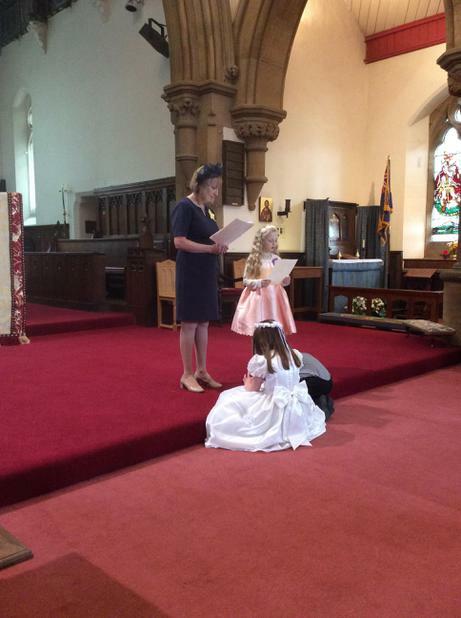 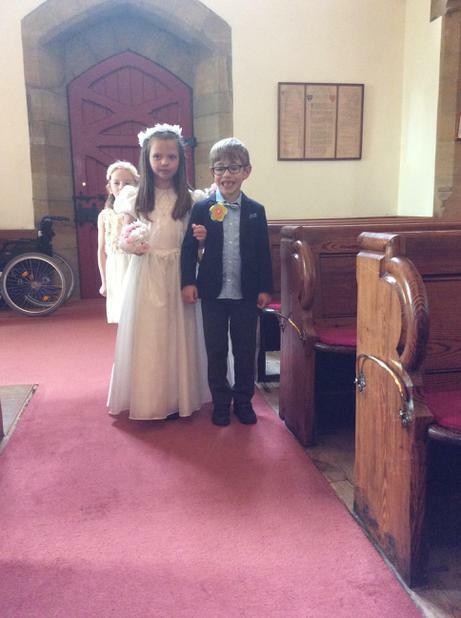 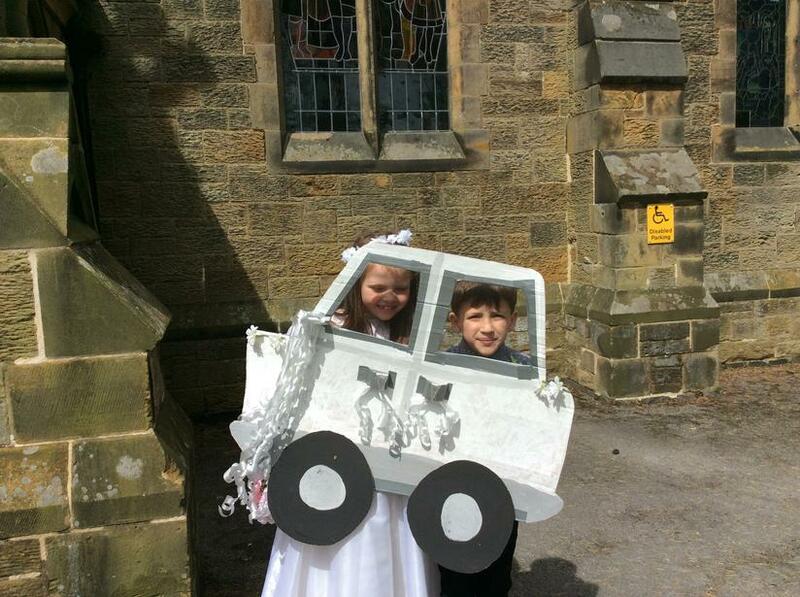 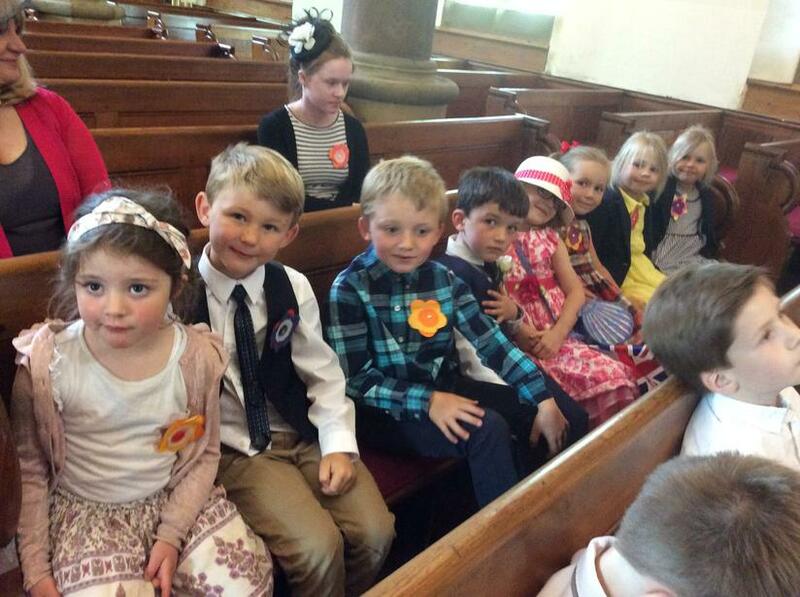 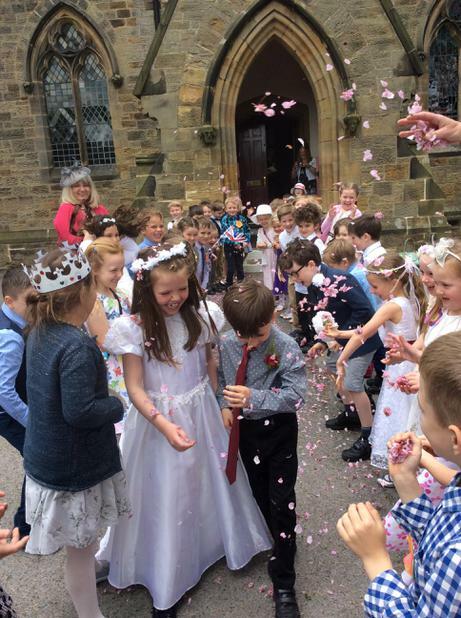 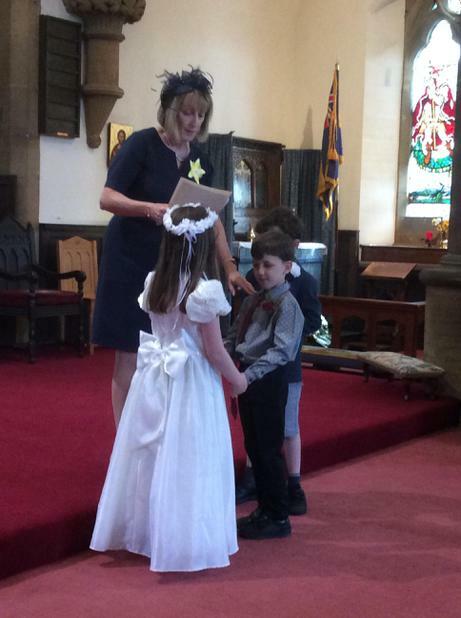 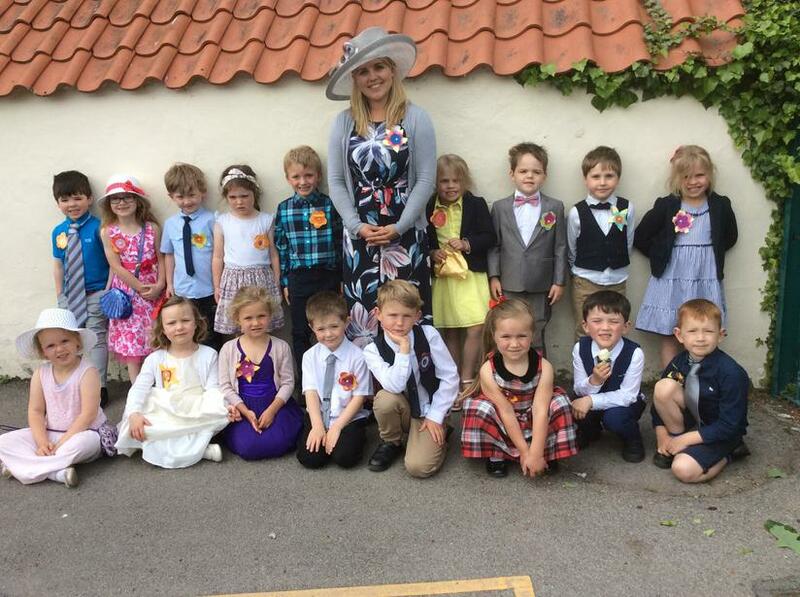 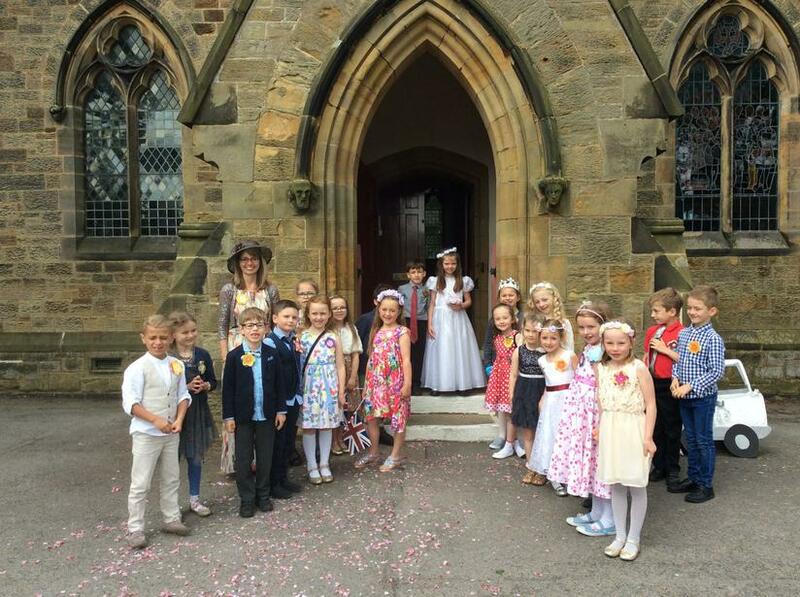 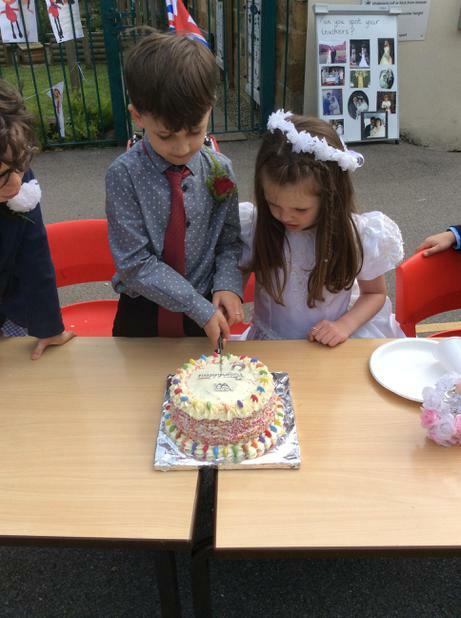 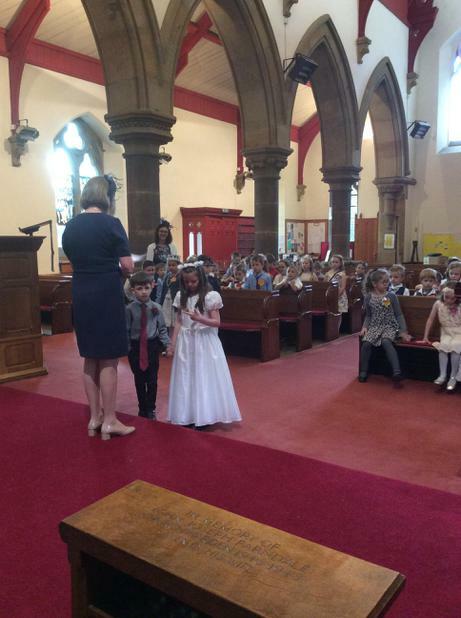 Wedding Fever Hits Marwood School! 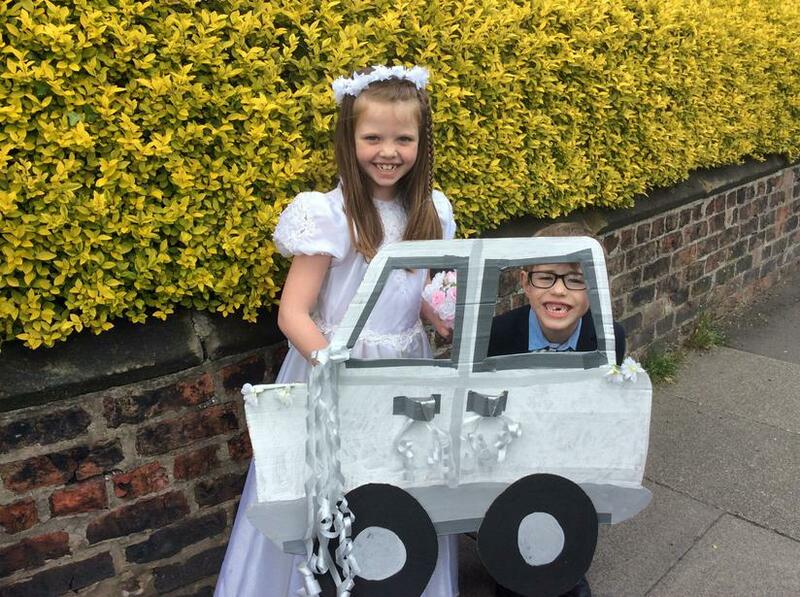 2015 Where does milk come from? 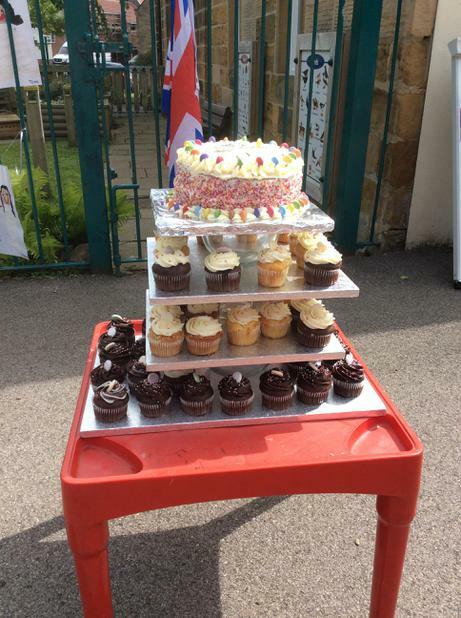 2015 Marwood School Fete c/o P.T.F.A.